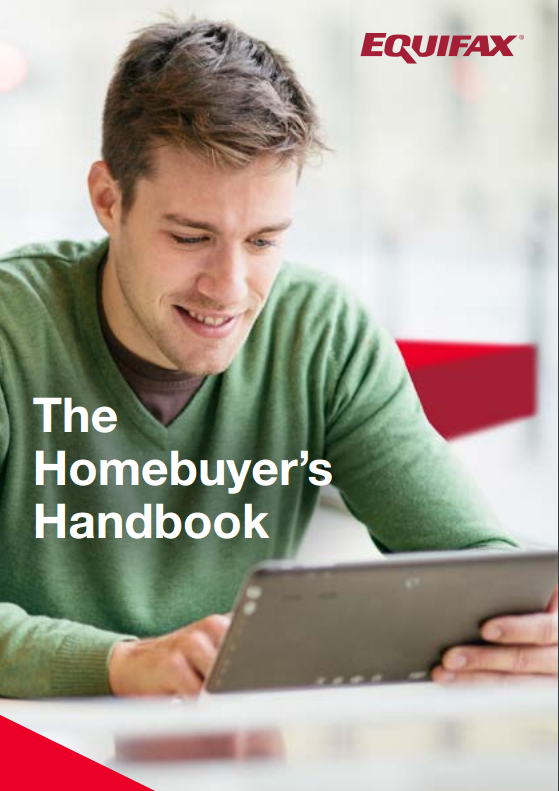 Credit reference agency Equifax has produced a free, downloadable Homebuyer’s Handbook to help first time buyers in these areas. The handbook also has further information on the mortgage and legal process, house hunting and the positive/negative factors of a credit report as well as checklists for the mortgage process and for moving home. How long will it take you to get to and from work? Are there nearby public transport links? How hard will it be to get home after a night out? Is your current job secure? Do have elderly or disabled relatives that you want to be near to? If you have children, will it be near to schools? What type of heating system does it have? When was the boiler last checked and how old is it? As much as it’s a pain for many of us, working out your day to day expenses is essential when calculating how much you’ll need for your monthly mortgage repayments. The handbook has a ‘Living Expenses Budget Plan’ (Page 7) with a list of factors that prospective first time buyers can use for this. Moving Services: if you’re going to use a removal man or men, it’s best to estimate how long you’ll need them for and the size of van that you’ll need. That way you can get an accurate quote for their services to consider in your budget. Decoration/repairs: you’ll be lucky if you find a house where you won’t want to change or fix anything! Furniture/appliances: Will you be taking the old sofa and fridge to the new house or is it time for a change?